Last week, I finished a fourth draft of my novel (whew!). One thing I tried to excise was filtering. I’d used “look” about 178 times in about 65k words (thanks Find All function). This was not to my loving. Verb choice aside, as John Gardner notes in The Art of Fiction and as Janet Burroway points out in Writing Fiction, filtering is an unnecessary and common mistake. Phrases like “she noticed”, “she saw”, “she looked at”, or “she remembered” needlessly take readers one step away from the story rather than letting them inhabit the story and experience it with or through the characters. Now, the act of seeing is important in my novel, but I definitely didn’t need to let filtering phrases run rampant in the manuscript. Combing through the draft, I found instances in which removing the offending filter helped me expand and deepen imagery and sensory detail. That isn’t to say you can never ever use those verbs (that’s silly). But you’ll want to ask yourself if you really need to. p.s. Readers, out in the ether or down the street, what do you think of bolded text in blog posts? This is my second such use. Helpful? Unnecessary? 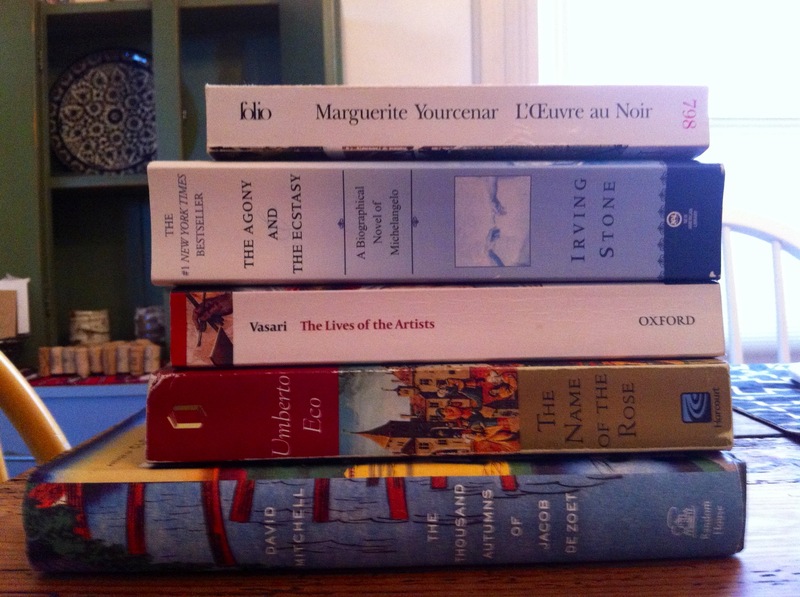 On Saturday I took a fabulous one-day class on revision with Karin de Weille at the Richard Hugo House. I’m between the third and fourth drafts of my first novel, taking a month-long break so that I might return to the manuscript with fresh eyes. Though I sometimes get the itch to go back to the novel, I’ve found that if I interrupt the fallow period too soon, I start to lose steam. The time away is so key. In the meantime, perhaps the most heartening lesson I’ve taken from the revision class was to luxuriate and indulge in the revision process – rushing is the last thing you want to do (I guess I knew this, but it’s always a helpful reminder). 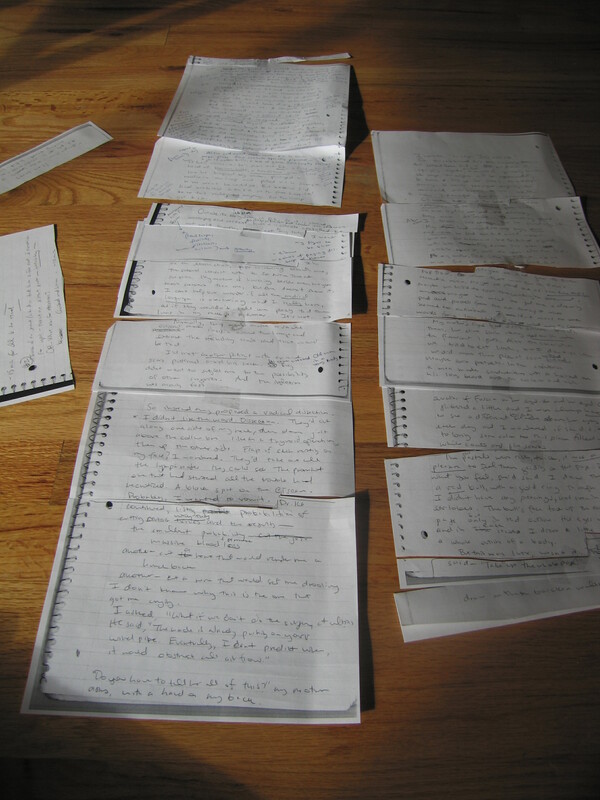 I’ve plunged myself back into the world of the short story, drafting some new ones, splicing and rejuvenating a few I wrote last spring, and sending out a couple that seem “done”. Onward!